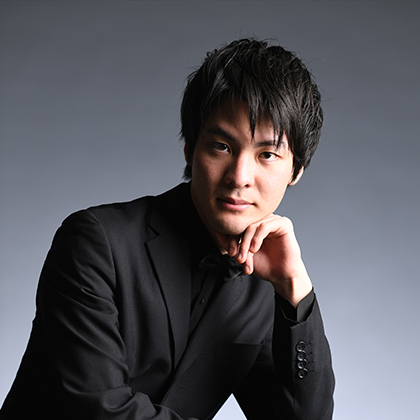 Teppei Kuroda is working to hone his skills to breath new life into the time-honored classical techniques in order to be able to express both their deep immortal appeal while adding new meaning. Believing that it is important to express this in sound through performance, he places the piano at the center of his activities. In addition to the works of past composers, he also composes and performs his own works in his wish to move people through music. In this piece, I attempted to bring out the value of as many classical forms as I could think of in search of a new compositional beauty. 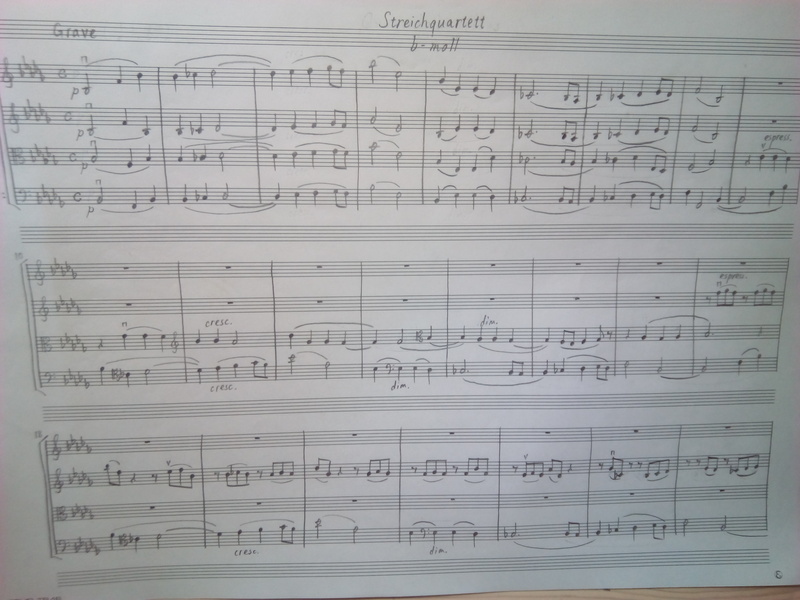 I wove together multiple forms, such as the sonata, variations, fugue, rondo, and ternary form, and spun all of the sounds from a small number of motifs, while attempting to imbue the transformation thereof with a dramatic intent.